This is not the first time this has happened! A very similar event occurred a few years ago while I was IT Director for a city in central Washington State. It was a nightmare, and as this event, took quite a while to resolve and get service restored. So much for “Too big to Fail”! Big does not always assure best. The Federal Communications Commission announced today that they are opening an investigation into what caused a nationwide outage that prevented some customers from being able to dial 911 from their cell phones, officials said Friday. “When an emergency strikes, it’s critical that Americans are able to use 911 to reach those who can help,” FCC chairman Ajit Pai said in a statement addressing the outage, which began on Thursday and continued into Friday morning. Pai said he wants to know what went wrong and why it’s taken so long to get fixed. 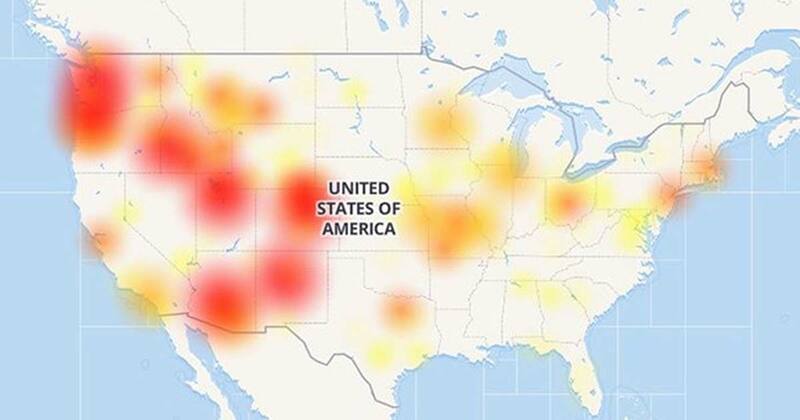 The large-scale outage began after 12pm ET on Thursday, according to CenturyLink’s status page, and continues to cause disruption to 911 call centers throughout the country. Late Thursday night, CenturyLink said the problem involved a “network element” that was affecting services but didn’t provide details on the problem. Verizon customers have also been affected because CenturyLink helps handle wireless network data traffic for Verizon and other wireless providers. In parts of western Washington, CenturyLink customers received busy signals when calling 911, CBS affiliate KIRO-TV reports. Other areas of the country that also experienced 911 outages included parts of Iowa, New, Mexico, Massachusetts, Missouri, Idaho and Arizona.